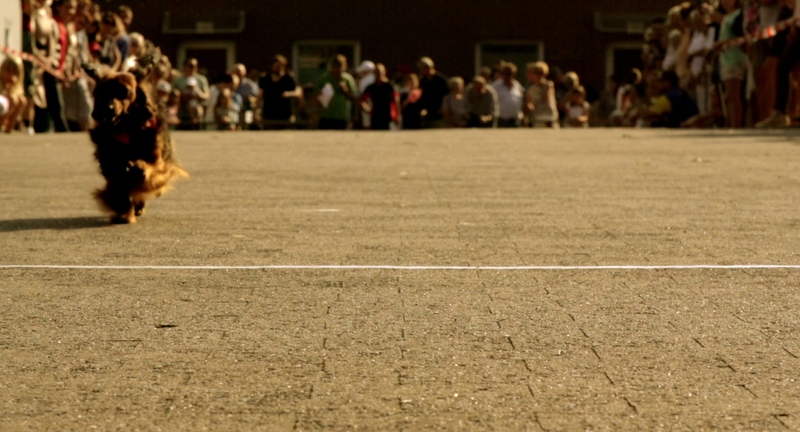 End of the summer in a small town in Brandenburg. 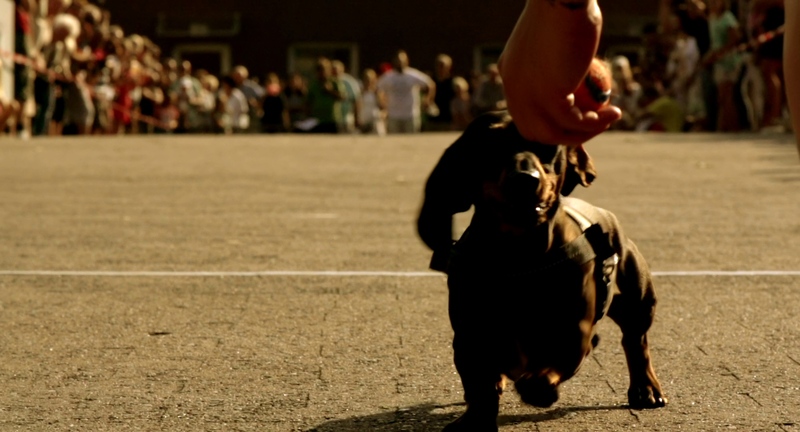 One of the main attractions of the annual harvest fest is the legendary dachshunds competitive race. 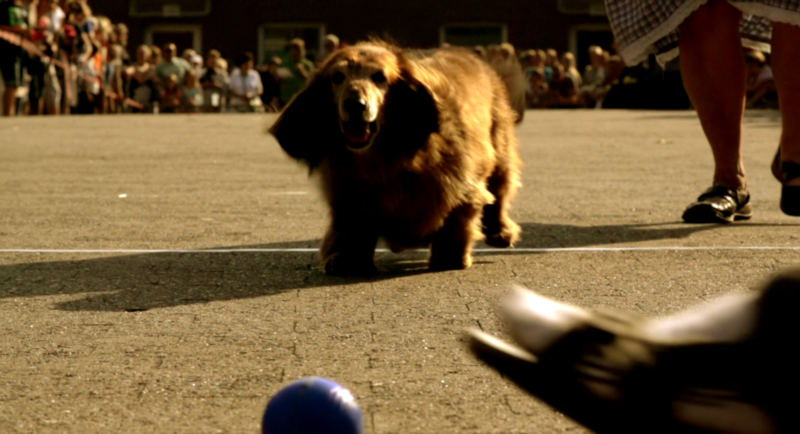 Woody, a nine years old longhaired dachshund, is also competing. Not only to win the race, but also for love. 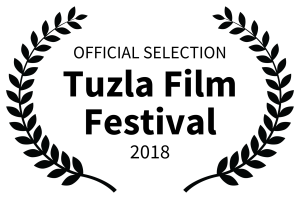 *The “Dackel Kollektiv” is a Berlin-based collective of filmmakers and artists who have met each other while attending the self-organized film school filmArche. “Olympia Dackel” is their first and probably last film.